Advances in medical technology have been a key driver of improved cardiac care. Increasingly sophisticated technology allows cardiologists to more accurately diagnose and treat cardiovascular disease early. At Tyler CVC, we have state-of-the-art imaging equipment on-site, allowing our team of technicians and physicians to effectively detect and treat a range of heart disease. Ultrasound scans give doctors a glimpse inside the vascular system. Ultrasounds utilize high-frequency sound waves similar to the technology radars and sonars use. 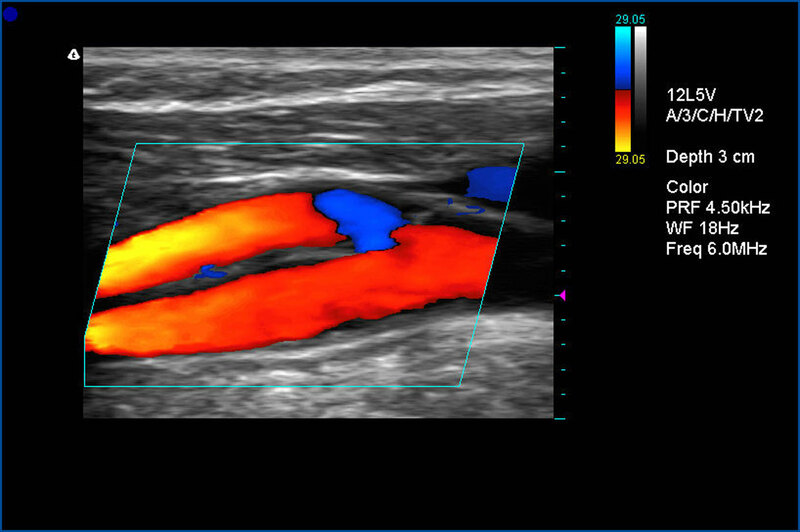 The purpose of a peripheral vascular ultrasound is to examine the arteries and veins in a patient’s arms and legs to determine whether or not blood flow is being hampered by the buildup of plaque, a condition known as atherosclerosis. Symptoms that may prompt a cardiologist to order a peripheral vascular ultrasound include leg pain or weakness while walking or at rest and lower extremity swelling. 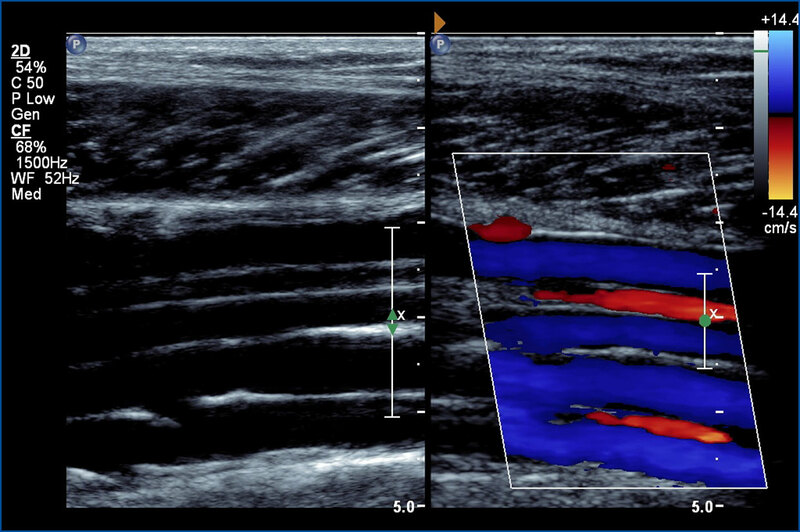 A carotid ultrasound is used to determine whether or not a buildup of plaque is causing a narrowing of the carotid arteries on a patient’s neck. The carotid arteries supply blood to the brain, meaning that a narrowing of the arteries can cause symptoms such as changes in speech, dizziness, and numbness and weakness in the limbs. 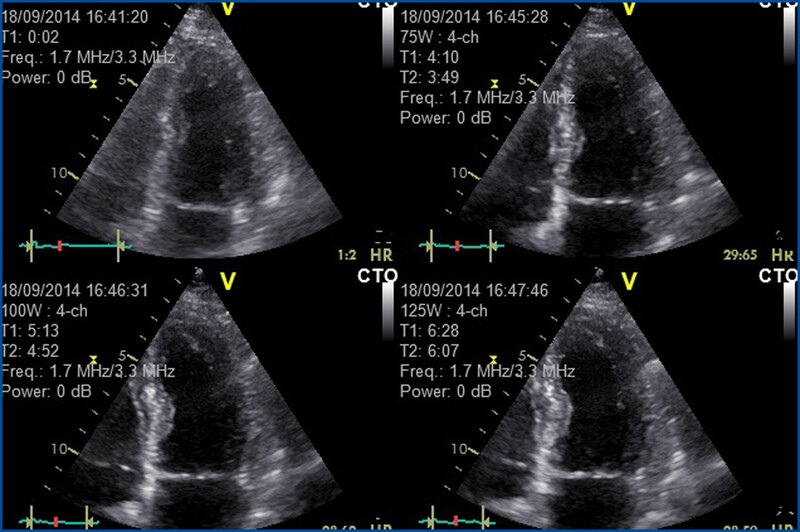 An echocardiogram also utilizes ultrasound technology to provide cardiologists with a view of how the heart is functioning. This study lets physicians gauge the ability of the heart chambers to pump blood, check the thickness of the heart wall and look for blood clots, defects and other heart diseases. Another common type of echocardiogram involves using ultrasound technology to view the heart while a patient is exercising. 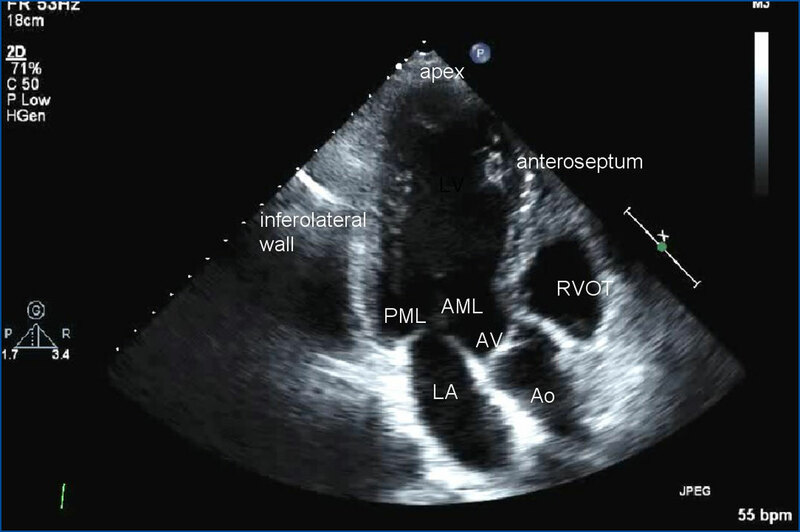 At Tyler CVC, a stress echocardiogram involves a patient walking on a treadmill with echocardiographic images obtained before and after exercise. This study provides information about how a patient’s heart and blood vessels respond to exertion and is helpful in identifying the presence of coronary artery disease. Medications may be used in patients unable to exercise. 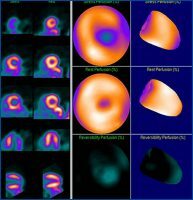 Nuclear stress test imaging is also available at Tyler CVC’s imaging center. 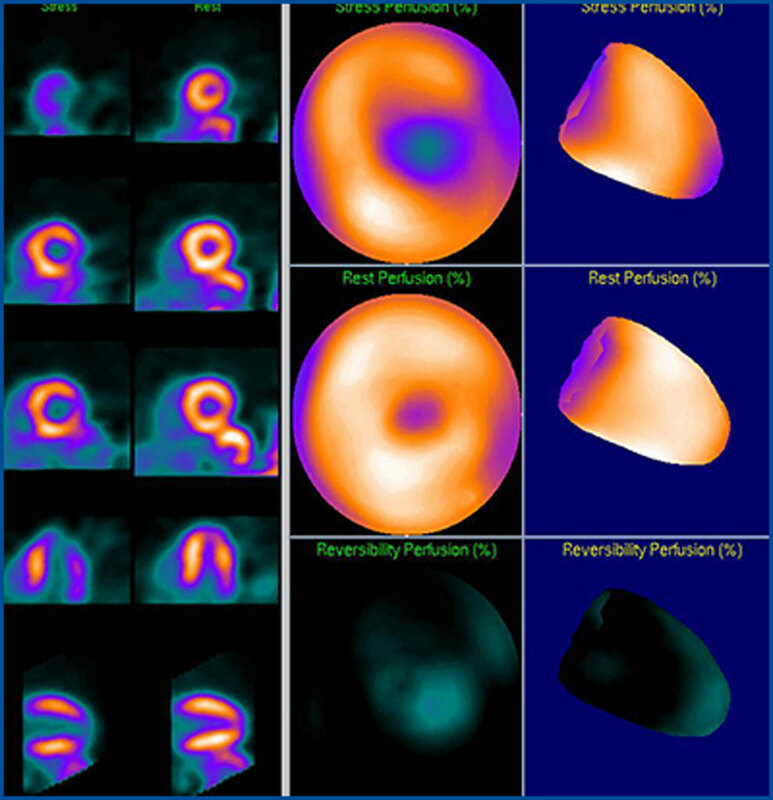 This examination involves the injection of a very small amount of radioactive material that can be viewed with a camera to provide a clear picture of which areas of the heart, if any, are not getting adequate amounts of blood. The test is done first while the patient is resting and then after exercise. Medications may be used in patients unable to exercise.